Virtual training is a new and increasingly popular way that clients engage with our personal trainers and coaches. This can be used for beginners and for more advanced clients who want to add structure into their workout regimen without necessarily meeting with a trainer 3x per week. 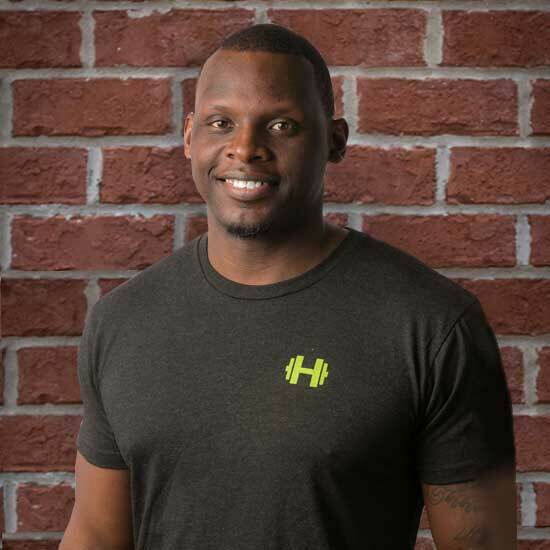 Our personal trainers will meet with you to go over your specific fitness goals, assess your strengths and weaknesses, and create and progress your workout program as you evolve in your fitness journey. All communication is done online through our Trainerize software. Please see below for more information! More affordable, effective, accountable, and fastest growing service in the fitness industry! You will receive training plans and homework workouts sent straight to you! These plans are tailored based off of your goals, strengths/weaknesses, and catered to your timeline. Trainers will keep track of your calendar and measure your progress over time. You will be able to check-in, track your workouts and message your trainer at any time. 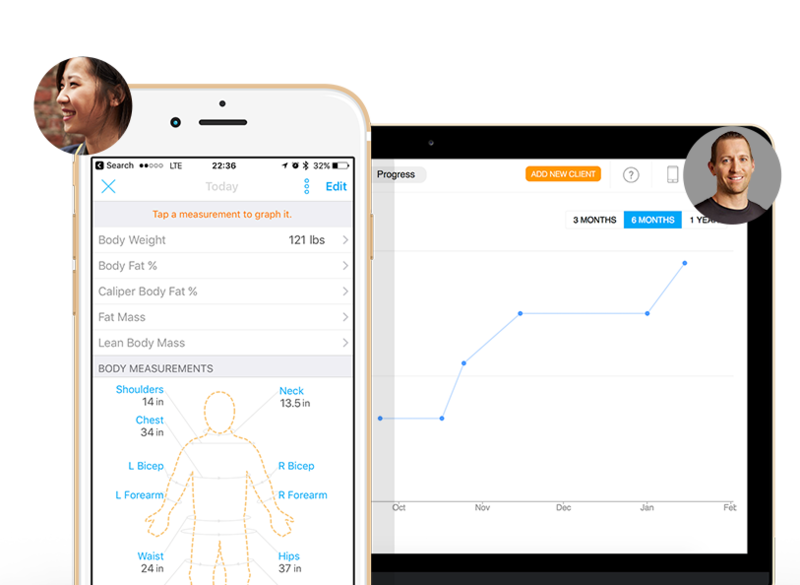 Use our software to log your weight, measurements, and body fat %. Based off of your progress, the trainer can modify the workouts appropriately. If the workout is too difficult or too easy, the trainer can easily make the necessary modifications. All clients are required to log their workouts. This helps the trainer see how many sets, reps, and what weights you are working with. Depending on your goals, these exercises will get modified quite frequently to keep your body in a state of “muscle confusion”. This will prevent your body from adapting to certain exercises and will maximize your results. Prior to starting, you will get a chance to meet with your trainer to go over your specific goals. You will also create a plan and timeline for these goals during the first session. The trainer will then create your virtual training program to help you achieve your fitness goals! You take their phones everywhere. Now you can take your trainer with you! 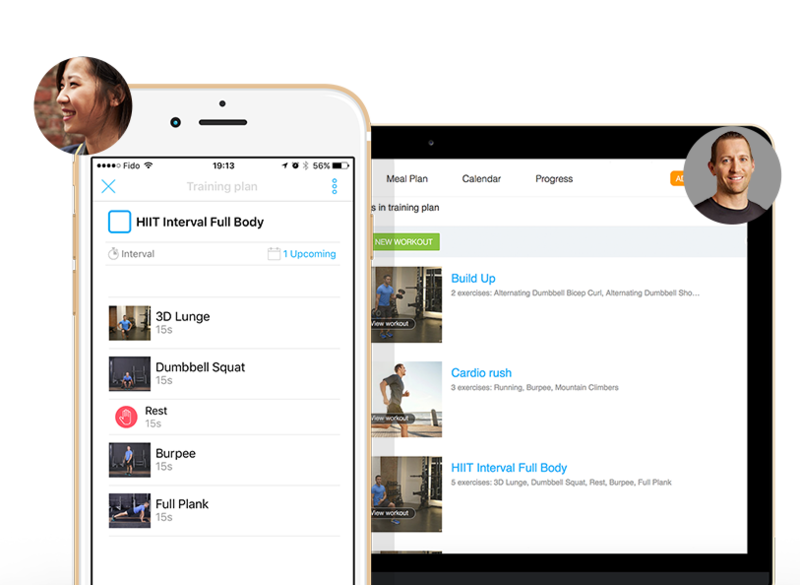 Our Trainerize mobile app allows clients to follow their training plan and log their workouts anywhere. Notifications will help remind you what workouts you need to complete, so you are always on track and stay committed to training. Impact your long-term health and fitness goals with customized meal planning. You will be able to access your meal plan on the web and on the mobile app, no matter where you are. Your trainer will be able to motivate and follow up with you by always keeping an eye on your fitness journey! 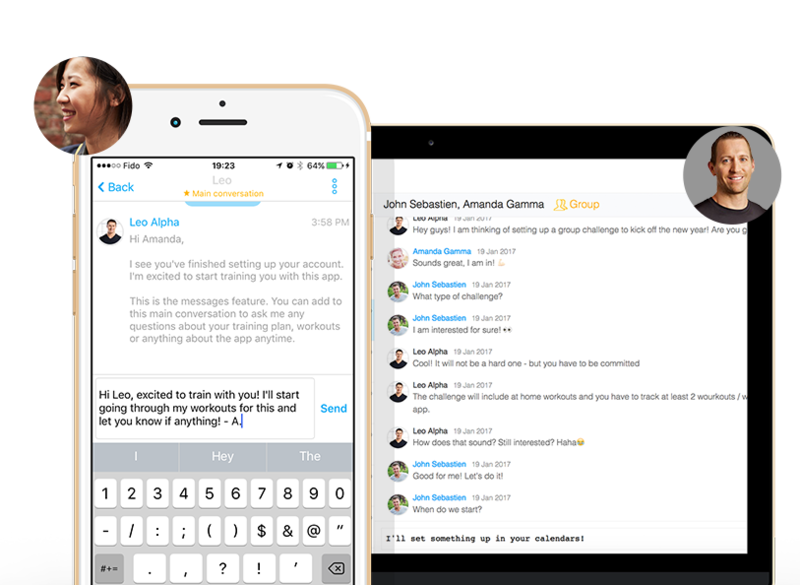 The in-app chat messaging and Skype feature assists with providing excellent communication between you and your trainer! Tracking that you will love! Getting results is important. Review your progress by accessing your profile at any time. You will be able to look at previous workouts, body stats, and progress photos. This data can also be graphed and analyzed to show that your workout plan is helping you achieve your goals. Purchase a virtual training package online or contact us by phone or by email to get you paired up with one of our personal trainers. 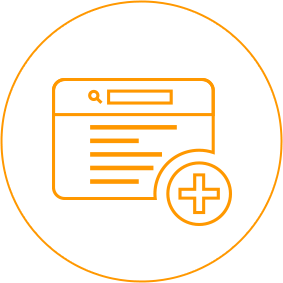 Meet with your trainer in person or via online video conferencing software for a 30 minute initial consultation to go over goals, expectations, and create a plan for you. 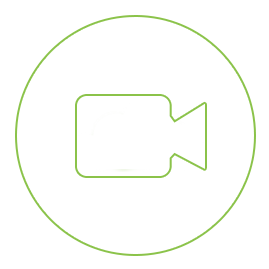 Download our virtual training software and receive your training program from your personal trainer to help begin your fitness journey! Access to virtual training software using Trainerize. Monthly 30 minute video meeting with personal trainer. Answer questions or feedback about workouts. Exercises changed on a monthly basis. Exercises changed on a biweekly basis. Exercises changed on a weekly basis. I am home grown born and raised in one of the greatest cities in the country. As a kid that came from a large family and sibling rivalry, that’s where my love for sports and competition began. I grew up in inner city Chicago where I was an athlete growing up playing football, basketball, and track. Playing basketball and running track in high school I began to learn more about the human body. My passion for fitness come from a natural instinct of helping others and the satisfaction of being able to fulfill someone’s day by providing superior service.